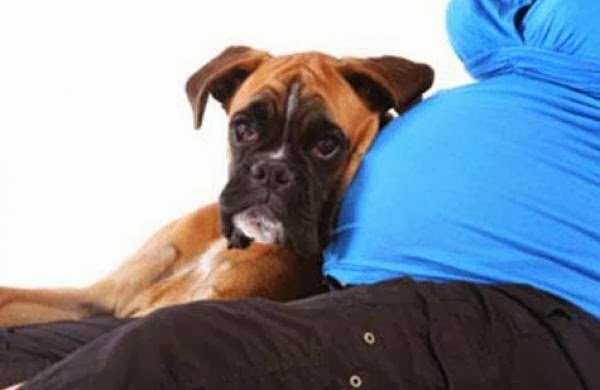 Your dog has gotten used to being your “baby,” but soon you’ll be bringing an actual human baby into your family, home and life. Have you prepared your fur baby for the arrival of a new human “sibling”? Yes, you do bring your dog to this class! Cost for this special class is $60 per dog to attend (No children please). Please see our calendar for a list of times/dates. Dogs do attend this class. Please do not bring aggressive dogs – owners may attend class to observe. For additional Dog & Baby classes, see Dogs & Storks (for new and expecting parents) and Dogs & Toddlers (for families with children 3 months to 3 years old).